Pick up your official match day programme when Liverpool F.C. Women take on Manchester City F.C. Women. 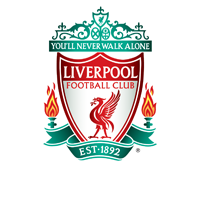 Liverpool FC Women return to Super League action on Sunday when Manchester City Women are the visitors to Prenton Park (2pm). 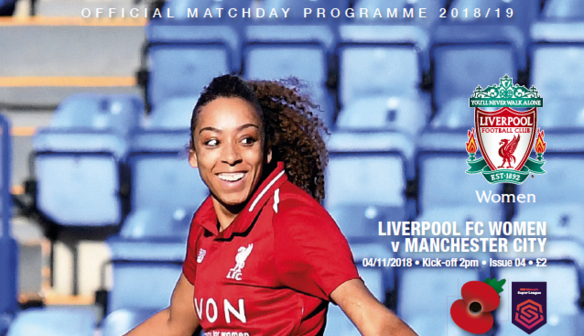 The official matchday programme is the ideal souvenir for the game and will keep you informed and entertained on all things to do with the women in red. Inside, Vicky Jepson pens her first manager's notes column and there are also exclusive interviews with midfielder Christie Murray, winger and cover star Jess Clarke and goalkeeper Anke Preuss plus the captain's column from Sophie Bradley-Auckland.